with 1,336,899 call notes being added. So what is Simple Diary? Simple diary is an online call / job ticket management system, targetted primarily at companies who have a field based engineers managed by a central office. Officed based call staff record jobs from customers and then allocate the jobs to the appropriate engineers. The jobs can be easily managed and notes entered so that everyone knows the hostory of the job. Once a job has been completed payment and invoice number can be recorded. Simple Diary has a built in reporting suite that allows you to analyse your jobs in a matter of seconds. How much did you take in the last month? 3 clicks and you'll have the report on your screen, and it's a PDF so you can save it to your computer. 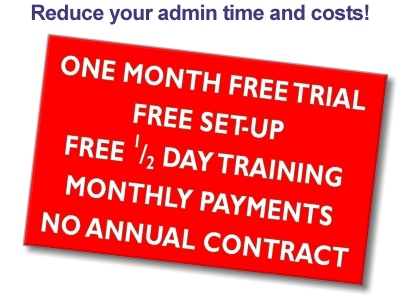 Call 020 8133 1196 for your free, no obligation, on site demo.